It’s a difficult balancing act for Australians to maintain their home as well as meet their work obligations—let alone spend quality time together. And for residents of Brisbane, garden maintenance and clean-ups are essential in protecting us from the hazards of wild weather, so we need all the help we can get. 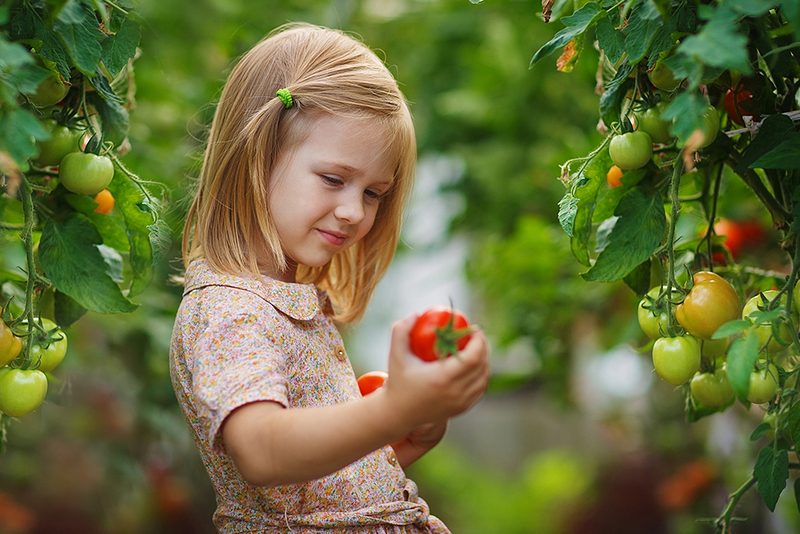 If you’ve never considered hiring a professional to take care of your garden, there are plenty of reasons to do it—when you’re enjoying a comfortable, safe, and valuable garden on your property, you’ll be glad you spared the surprisingly small expense. 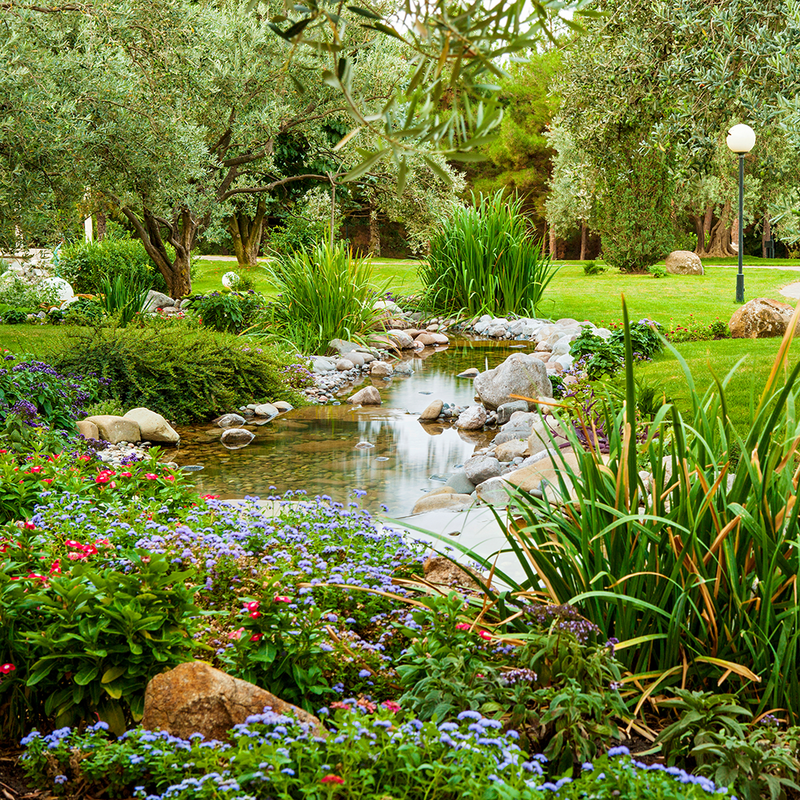 If you’re like the vast majority of Brisbane homeowners, you won’t have the knowledge, tools, or time to transform your tired old yard into your dream garden. It’s hard work—impossible even, if you don’t have the horticultural experience to choose the right plants for the right landscape, and the knowledge of hard and soft landscaping to bring it all together. Without the right knowledge, you could potentially waste hundreds or thousands of dollars on plants that fail to thrive, and a garden that looks nothing like you imagined. 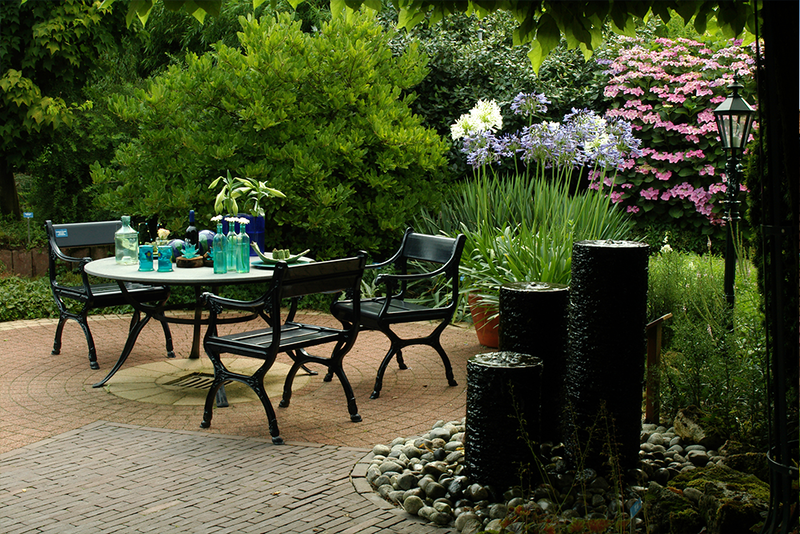 But a professional landscape gardener will understand the nuances in the soils, slopes, and climates of your garden to make the right decisions—and to create a space that will continue to bloom and grow over the changing seasons. 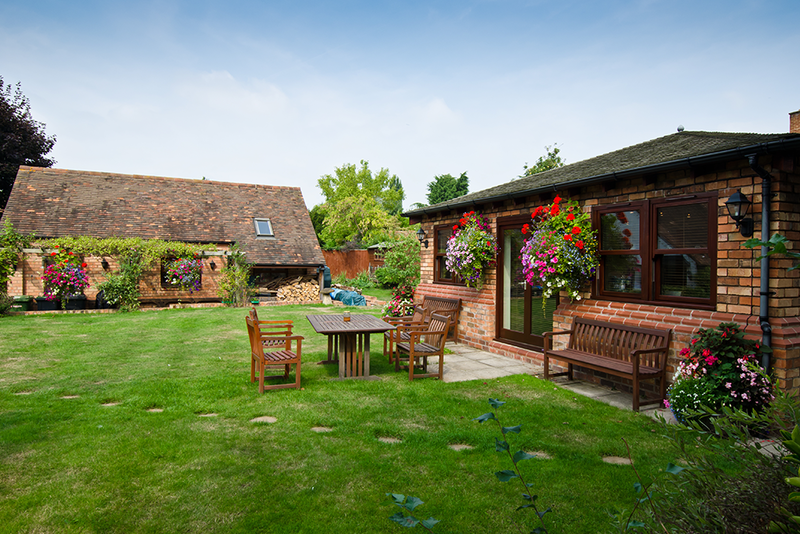 You might imagine your future yard to be a place for your whole family to sit back and relax around the BBQ on a barmy summer evening, and to kick a ball around a freshly manicured lawn. Maybe you’ve always wanted a kitchen garden, brimming with fresh herbs and vegetables that you can pick on a whim, to save some of your grocery expenses and give a real punch and full flavour to your meals. Or you might be looking for a clean, sophisticated look for a low-maintenance succulent garden to complement your contemporary new build. 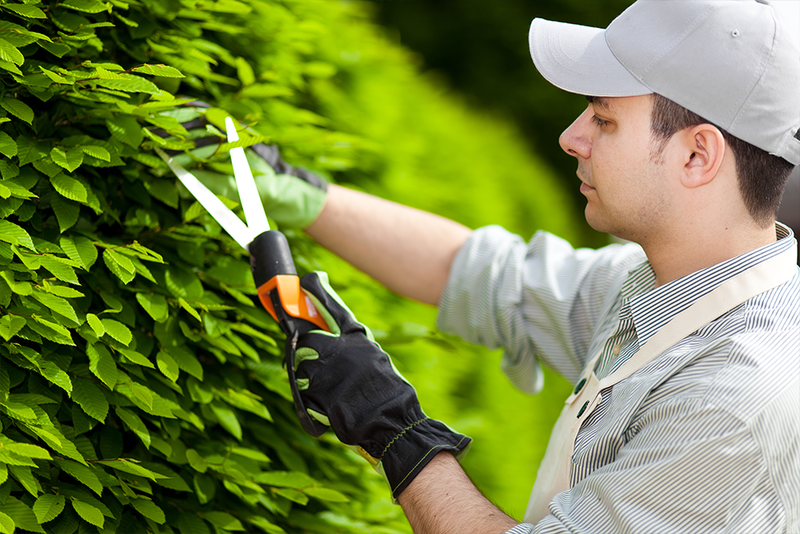 Whatever your vision, a professional gardening service can help you achieve what you’re dreaming of, and you don’t have to lift a finger—or accidentally kill expensive plants—to get it. 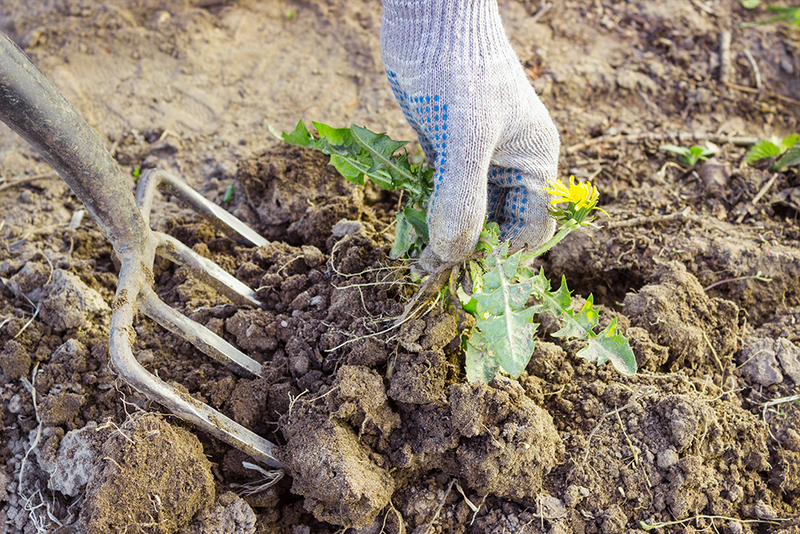 Whether you’re buying or selling, looking to generate some equity in your home, or simply maintaining your investment, consider investing in gardening services. Brisbane homes are always under attack from pests and wild weather, their unruly lawns are always in need of mowing and fertilising, and their gardens need different climate-specific maintenance every season—and getting on top of it all can not only change the look of the home, but add significant value to the property. 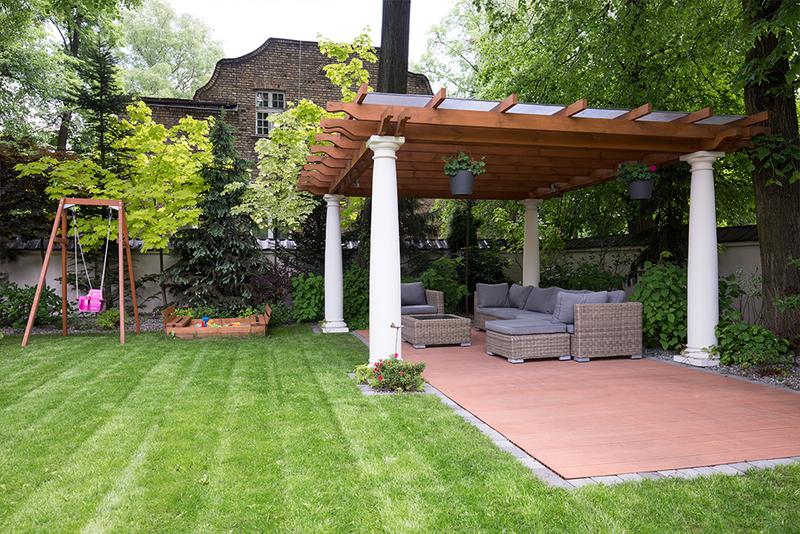 While there’s no magic number that will tell you exactly how much more a nice garden will be worth to your property, it’s certain that it will—and that a jungle surrounding the house will substantially reduce its appeal. 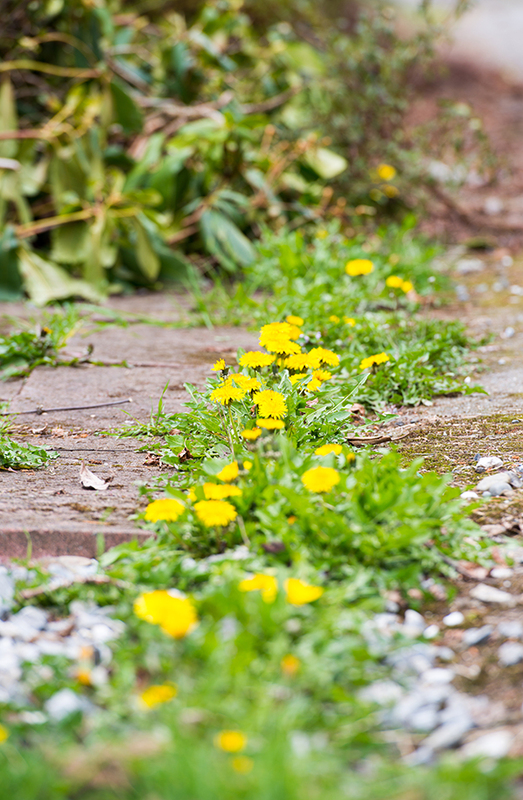 Just as painting and repairs are necessary to keep your property competing on the market, so is garden maintenance—so don’t skimp on the expense. If your property is an investment property, you can even claim it as a deduction. 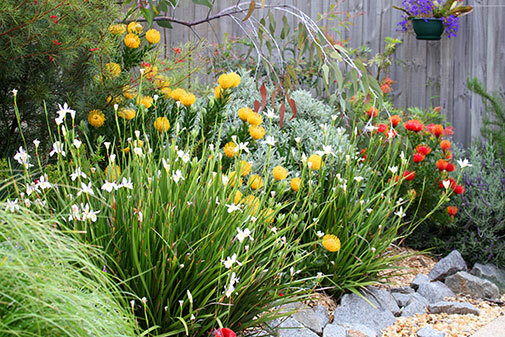 Regular garden maintenance will not only keep your property aesthetically pleasing and make it easier for you to secure tenants, but it will protect it from overgrowth that could damage it with weeds and pests, or create hazards in storm and bushfire weather. 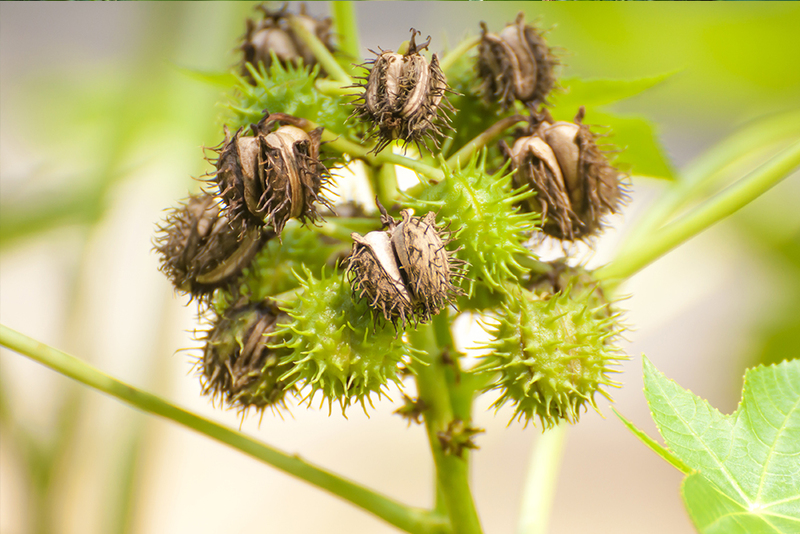 If you’re having trouble finding the time to take care of your garden, there’s bound to be noxious and potentially dangerous weeds waiting there to grab at you or your unsuspecting family. 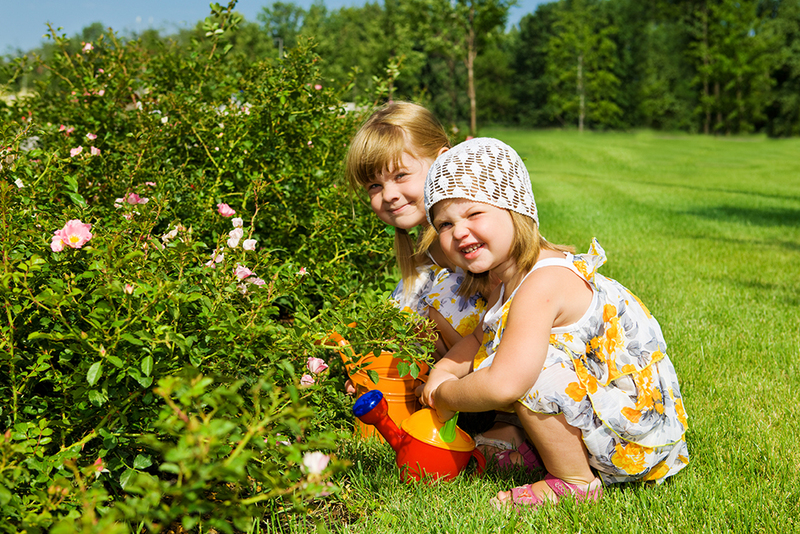 And you might know which plants are poisonous or dangerously spiked, but that doesn’t mean your children will—but even if there’re no significant safety hazards, isn’t there always a few nasty bindiis in the lawn? Protection from wild tropical weather conditions is another surprising benefit of professional garden maintenance. 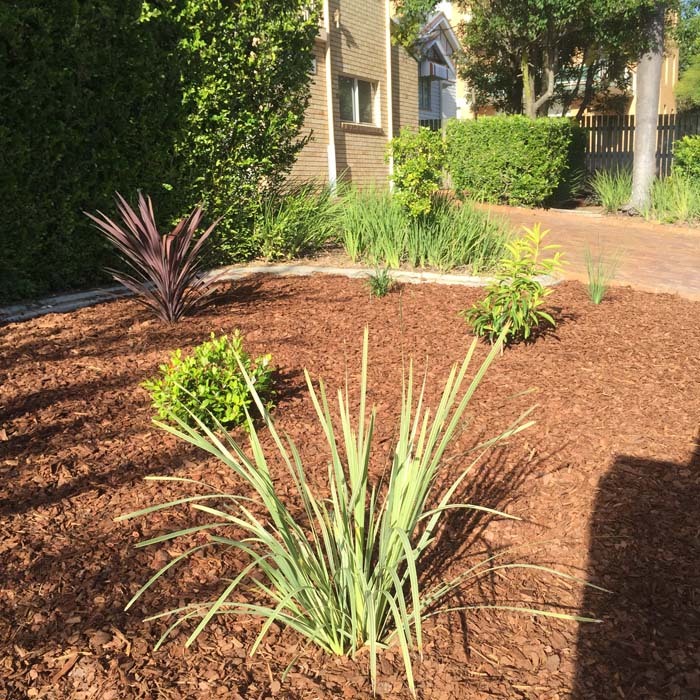 Brisbane homes can be fortified against bushfire with naturally flame-retardant plants, planting strategies like clumping, and clear spaces like gravel pathways that can be strategically positioned to deter the pathway of a fire and make it difficult for it to spread to the house. Tropical summer storms will also have less power to cause danger to your home if you hire a professional for regular garden clean ups. Brisbane homes are a lot safer when there aren’t branches, fronds and rubbish lying around waiting to be airborne in a typical summer cyclone! And the best part? You won’t have to be the one to cart it to the dump. 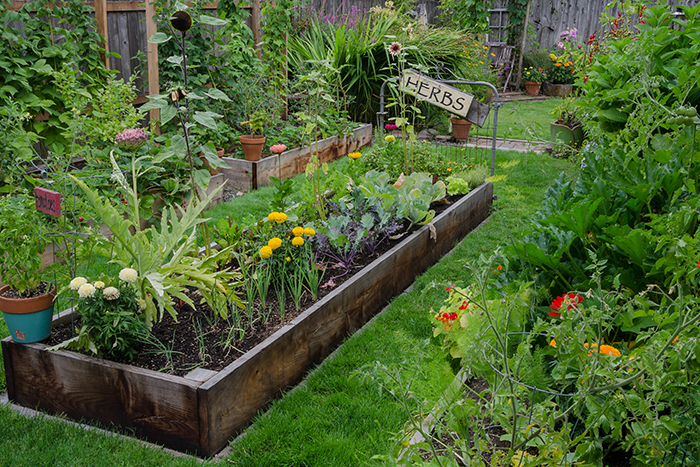 No matter how great your garden looks after a makeover, it still needs regular maintenance if you’re going to keep it thriving throughout the changing conditions of all the year’s seasons—keeping noxious weeds, disease and pests at bay needs regular, and smart, gardening. 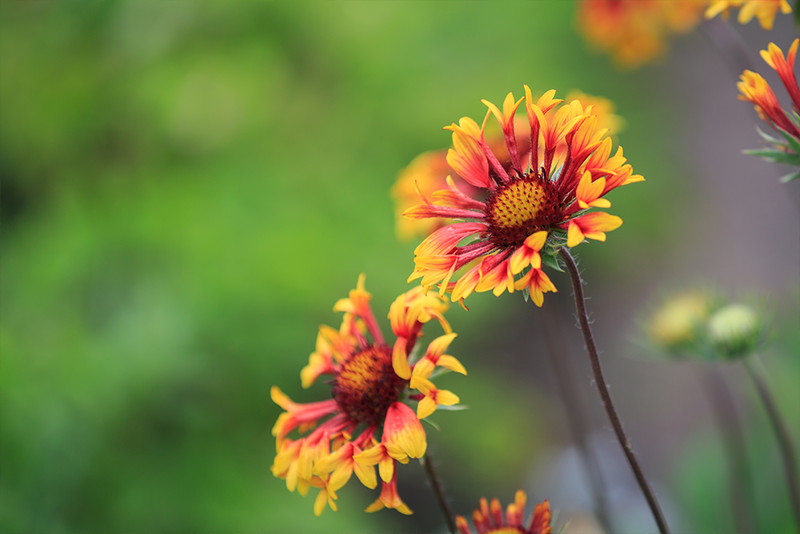 Brisbane’s weather can both frost and scorch your plants and lawn, so making the right choices for preventative care throughout the year will fortify your garden against whatever the weather can throw at it. 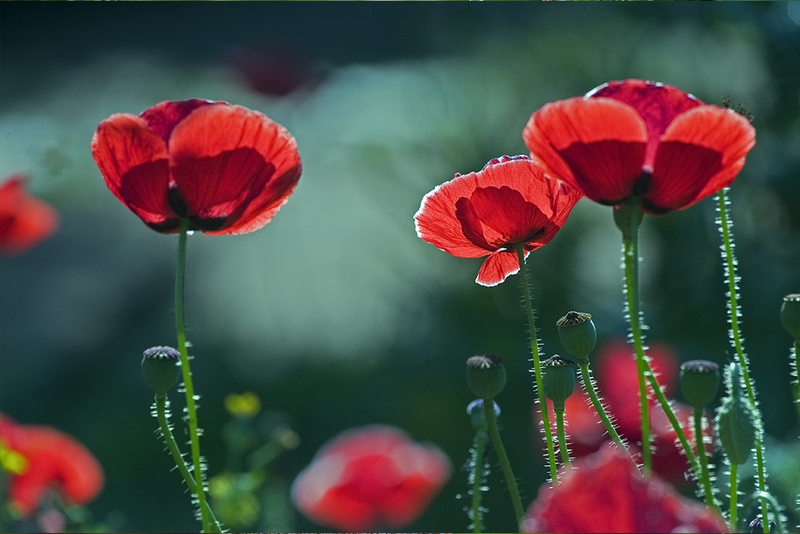 Mulching and fertilising will help to prevent weedsand encourage healthy growth, but getting the right blend at the right time is something you need the right advice for. And if your yard is in need of some intense therapy that an organic and non-chemical formulation won’t solve, you definitely need a professional. And don’t forget about the lawn mowing! 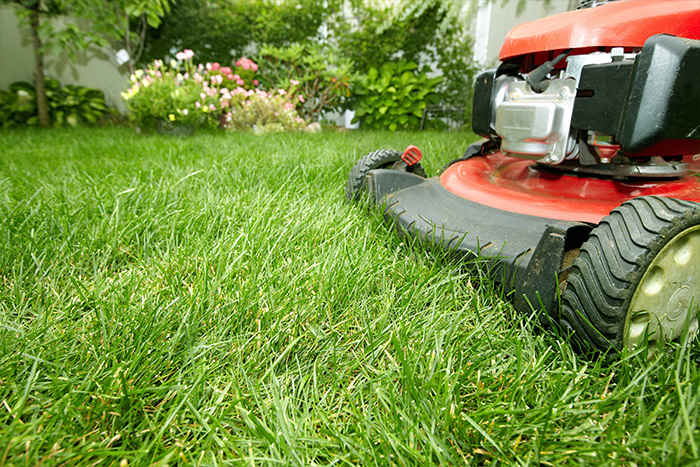 Brisbane’s climate is so variable that even this simple task is complicated—but a professional will know the best length and the right time to cut for your turf type, and they’ll be able to keep your swards lush and green all year. 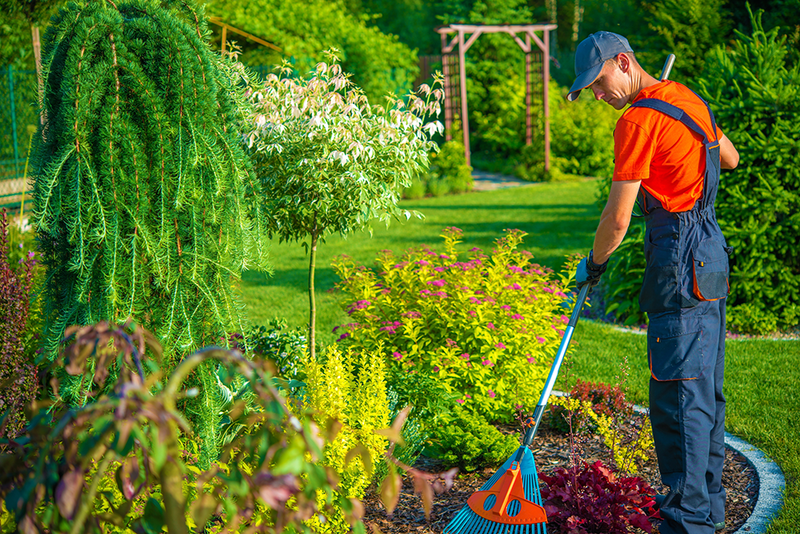 If you’re ready to find out how affordable professional garden maintenance is, and how it can help you add value to and maintain your property, contact us at Circle Maintenance. 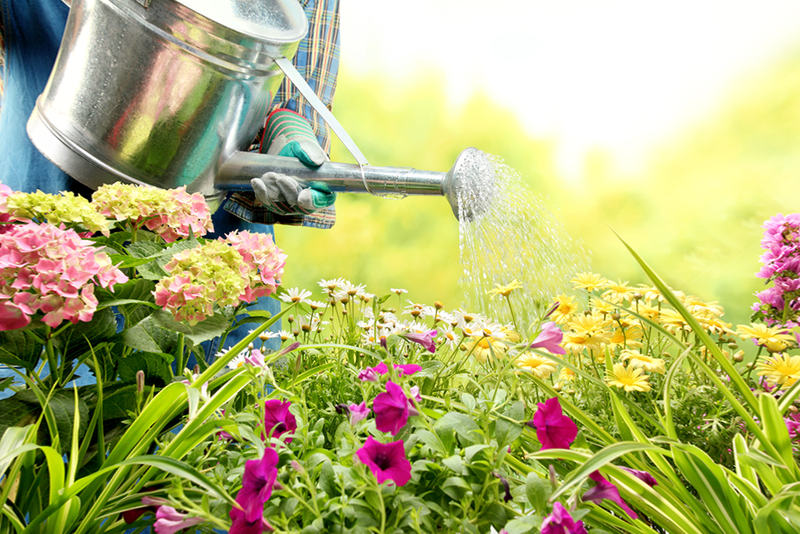 We’ll be happy to help you—whether it’s a few odd jobs or a major makeover—so you can enjoy a beautiful garden all year round.